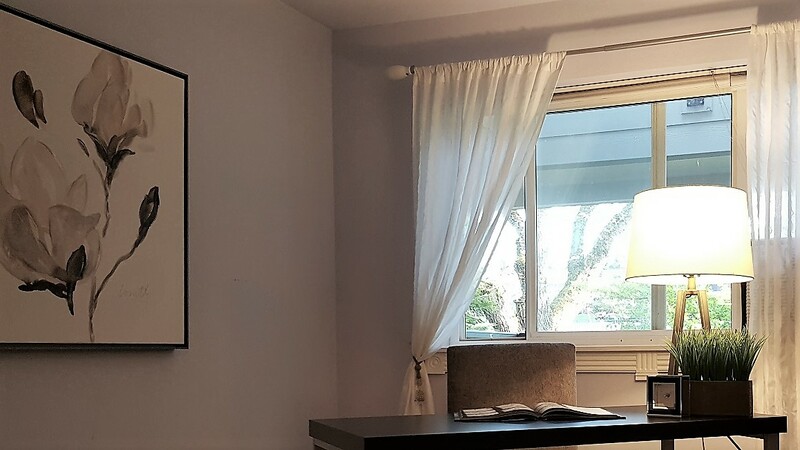 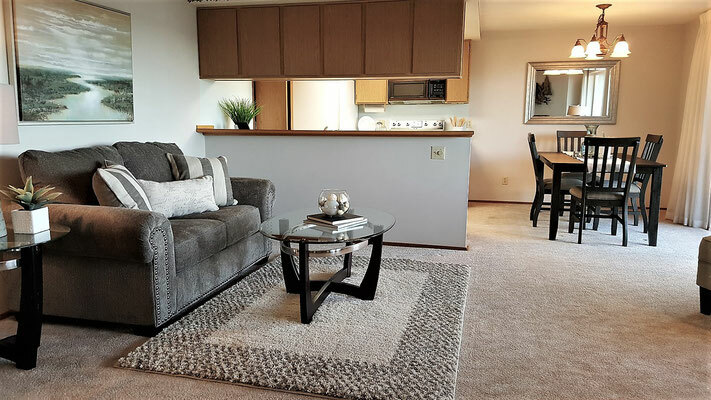 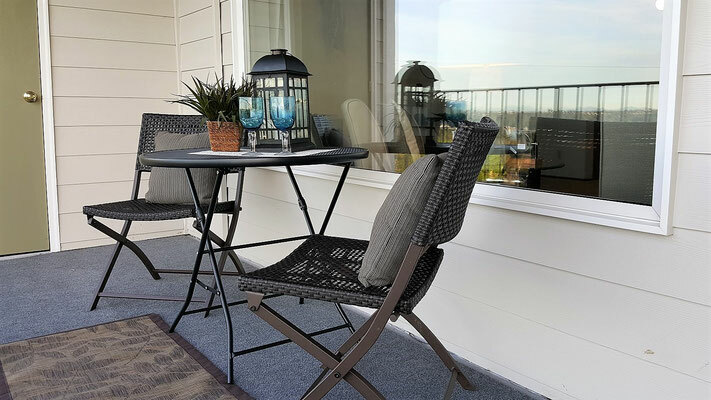 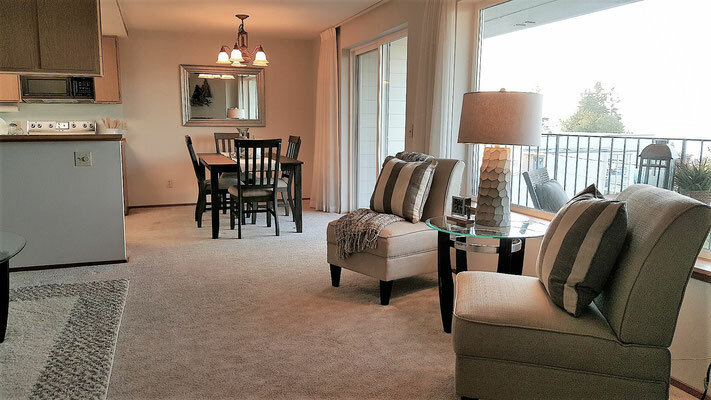 North Tacoma Condo Staging - Spaces Streamlined Home Staging, Styling and Organizing Gig Harbor, Tacoma and surrounding areas. 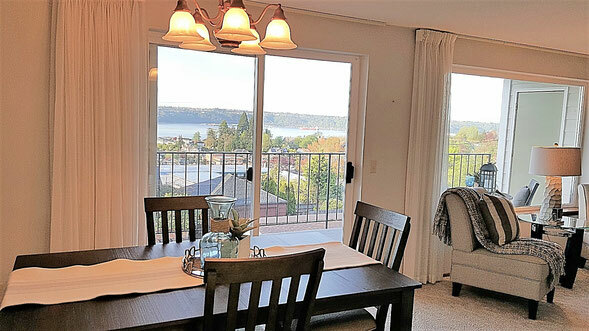 North Tacoma - Sold 10 Days After Listing! 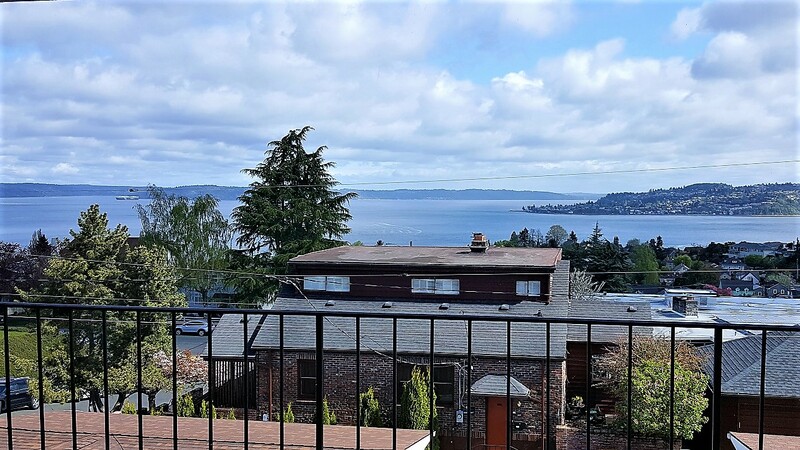 Oh the view! 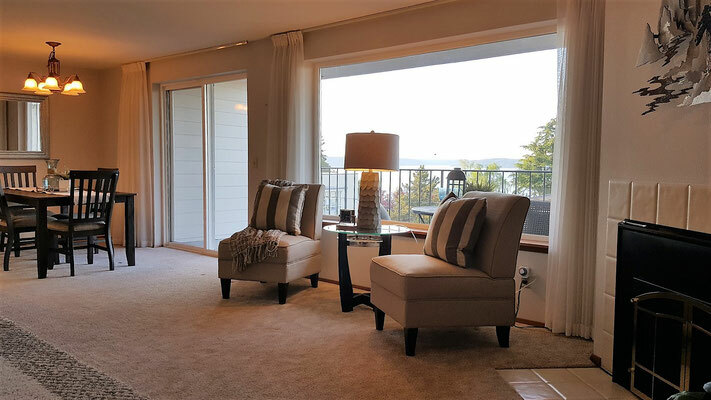 A rare sunny day was spent here staging this great view condo. Fresh air flowed through the open glass doors all day and seeing our beautiful Puget Sound kept our spirits high as we worked. Loved the feeling here and apparently so did a buyer- sold in 10 days!